No doubt about it, our kids are spending more time in front of screens–and there is some concern about whether or not this is a good thing. But isn’t it time we make a distinction between passive screen time (i.e., television) and active screen time, like engaging with book apps and other educational material on a tablet device? Carisa wrote about this very topic a few weeks ago on her blog, and it’s worth a look. She reminds us that not all television is bad, and perhaps we should be focusing on the quality of the media we’re consuming (and who we consume it with), instead of the amount of time spent in front of the screen(s). Let’s discuss the latest research and opinions and what these might mean for content creators, developers and others involved in creating stories for children during the next #storyappchat. We’ll kick things off this Sunday evening, June 23, at 9:00 p.m. Eastern/6:00 p.m. Pacific. Join us! Simply start tweeting using the #storyappchat hashtag–we’ll leave the light on for you. Last night we had an unofficial guest host: Jory from studio.jory.org, an award-winning sound studio, was on hand to answer questions about audio for interactive media. And the chat was fantastic–see for yourself in the transcript above. Please note: we’re taking next Sunday off for Father’s Day, but will be back on June 23 at the regular time (9:00 p.m. Eastern/6:00 p.m. Pacific), so make plans to be on hand then, OK? 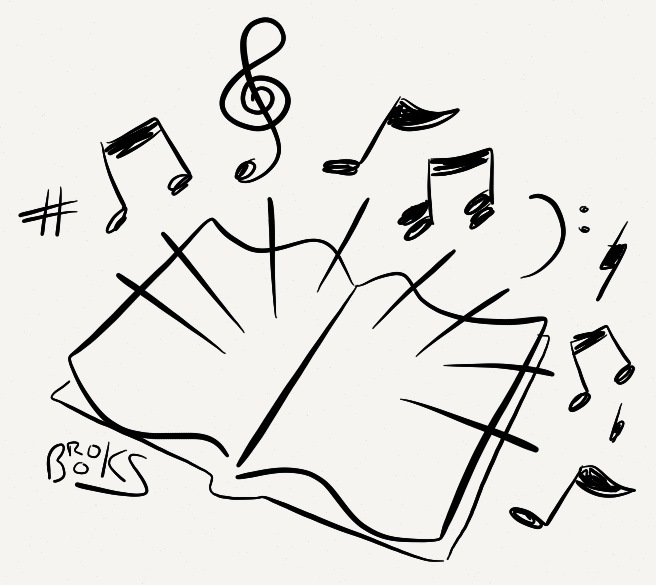 One of the big advantages of creating stories in app or ebook format is the ability to include sound effects and music. When implemented thoughtfully, these can really help move a story along and add to a reader’s understanding of what they’re reading. But where can a content creator on a budget (and all of us are on a budget, right?) find high-quality but inexpensive sound files and resources? Because I’m an eMusic member, I sometimes get sounds and music files from their royalty-free music and sound effect libraries, although their interface is designed for songs and it can sometimes be time-consuming searching their offerings for an obscure sound effect. I notice that iStockphoto, one of the best-known sites for very inexpensive photos and illustrations, also offers audio files now, although I have not yet used this service. Are there resources for music and sound effects that you’ve found useful in your projects? Or are you looking for places to go to locate audio files without breaking the bank? Let’s share our favorite sound resources during the next #storyappchat, set for this Sunday (June 9) at 9:00 p.m. Eastern/6:00 p.m. Pacific. 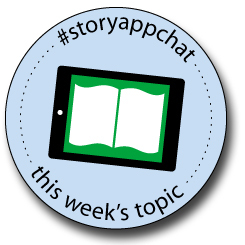 Just start including the #storyappchat hashtag on Twitter at that time to join us! The pros and cons of visual realism, skeuomorphic design, and other aspects of the app user experience were debated last night in the latest #storyappchat. Great discussion all around! Get the details in the transcript above, and be sure to take part in the next #storyappchat, set for this Sunday at 9:00 p.m. Eastern/6:00 p.m. Pacific, OK?